So I guess we’ll go to Singapore? The thing was, stopping in Singapore was a better and cheaper option than stopping in Manila twice. So with a few days notice we booked a flight, and then we emailed a guy we met in Bali over suckling pig. 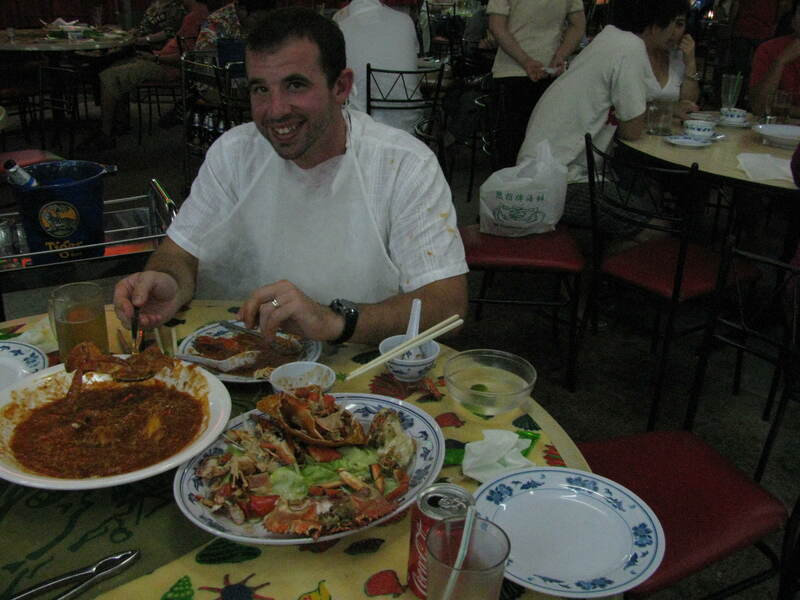 His name was Shane, and he was an American living in Singapore, who had recklessly said, “If you find yourselves in Singapore come stay with me.” So with only that much of an invitation, we did just that. This is the beauty of long-term travel, of course. Our plan can change at anytime, and we can just improvise as we go. We constantly depend on the people we meet on the road as we stumble through the world. Singapore is expensive. Shane did us a huge favor by letting us stay in his beautiful townhouse. Even without accommodation expenses we were doubling our budget for the three days we were there (hardly difficult when a beer costs $10). 5. Little India. If you want to buy souvenirs and you’re tired of bargaining go to Little India. We found all the stuff that was in the Kiosks in the rest of Asia with a neat little price tag constantly leaving me with “wow, we should have payed that little, huh?” moments. Skip the food, better Indian food is sold elsewhere (we learned the hard way). 4. Orchard Road. This is the main drag in Singapore. Mostly you, um, shop. We did go to a really great bar though. It reminded me of Rodeo Drive on a whole new scale. 3.Chinatown. I particularly liked the Buddha museum. 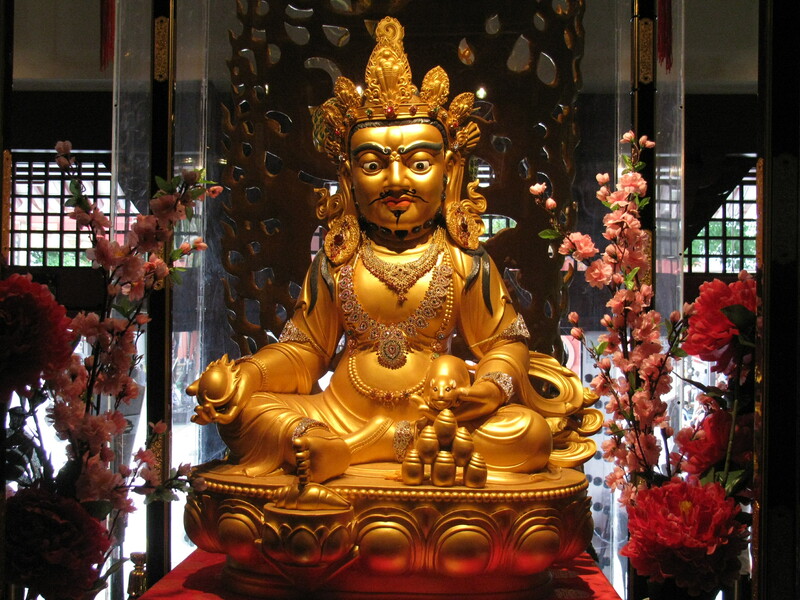 It’s Buddhism for dummies, where Buddha tells the story of his life in first person. We have spent so much time in Buddhist holy sites, and we always seem to get bits and pieces. I finally felt like I knew what Buddhism was all about after our visit there. 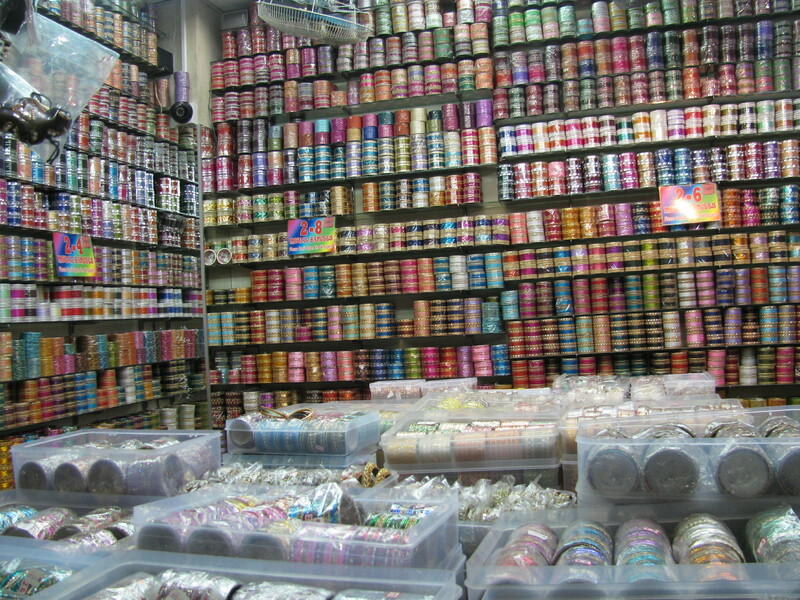 Oh, there’s also good shopping in Chinatown. 2. Smoking a Hookah at 2am on the waterfront. Ana, a Brazilian, was passing me the hookah, as she went into raptures on the problems she faces as a Brazilian in Singapore, and before that a Brazilian in France. I’d take a puff and remove my mouth piece (we were in Singapore after all, literally everything is sterile) before passing the Hookah back to the Iranian owner who could tell his own story about his move from Iran, to India, and then eventually Singapore. What Singapore lacks in wonder and spontaneity, it definitely makes up for with multiculturalism. 1. Chili Crab. I don’t know what to say about this. 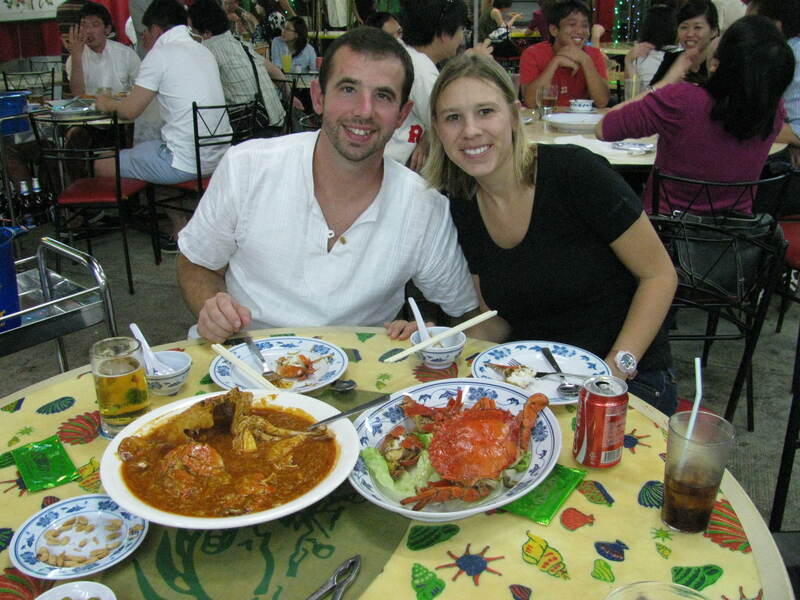 The pictures say it all.. We were told we needed to have Chili Crab so we did. We went to a place outside the tourist area called “No Signboard Seafood.” It was delicious, and the crabs were a sight to behold. So, Singapore was not the highlight of our travels, and it left us a little light in the pockets and with a fair amount of indigestion (but really, what else is new?). The city/country was worth the visit though, just to see the strange contrast between this small nation and the rest of Asia. It’s almost as if just when you’ve given up hope that anyone understands how to stand in a line or bring out the food you ordered within a half hour – there’s Singapore – where the taxi drivers are friendly and honest, and you can walk on a sidewalk without risk of being run over. It’s not something you appreciate unless you spent the last three months enduring these things, so we thanked Singapore (and Shane) for the hospitality before heading on the Philippines. I am looking at me above my computer in a Trishaw in 1991 – altho you can’t see the bus in front of me belting out noxious fumes! Had great double massages there with lady walking on Grandpa’s back and him groaning. I said “honey if it hurts that much, tell her to stop.” Actually I think pain was mixed with delight. The girls put on robes when we went to take a photo. We got kicked out of a famous old English hotel lobby … long pants required even tho we only went in becuz wet concrete from their sidewalk repair person splashed on Grandpa’s shorts. GPa not here to help me remember name. I’m sure you didn’t have tea there. I’m glad you acknowledtged that every country has its flavor … and worth seeing once. Like you, no reason for a return visit. Cleanliness (legislated) is still impressive. And yes, how about the sign in airport “any person caught with illegal drugs will be executed within 2 weeks!.” Made me want to hide my migrane meds – ya just never know! Luv the photos … and you both !